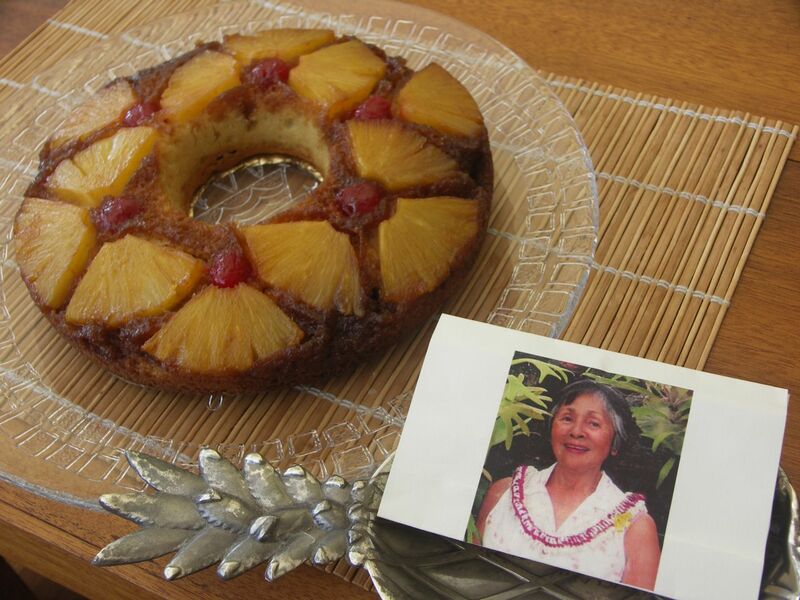 a tribute to the late auntie Irene with ROSE’S heavenly CAKES: Individual Pineapple Upside-Down Cakes (page 339). Thats another lovely looking cake! 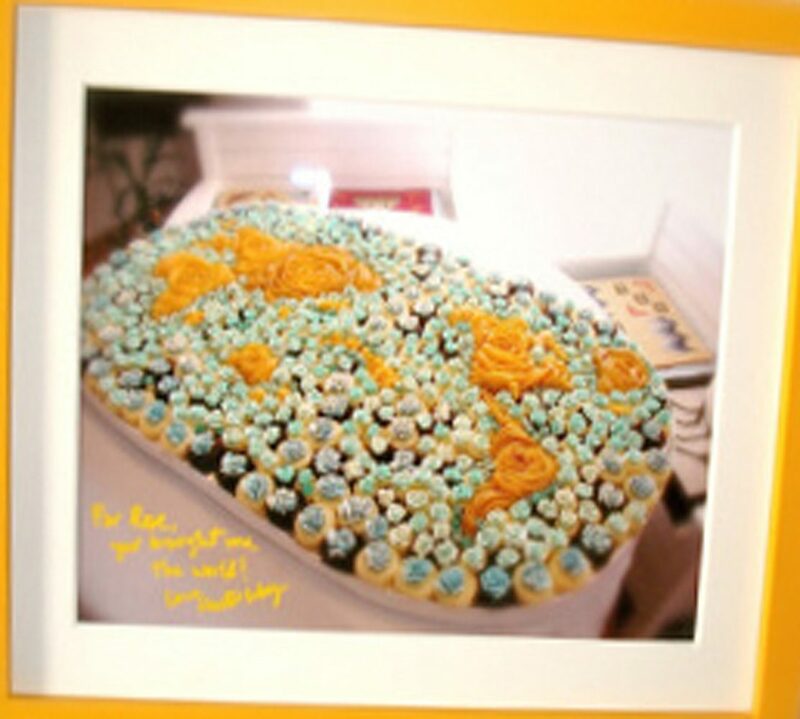 THere is a warmth abt the photographs and the cake..very nice. Hmmm, somehow I missed this post first time around. 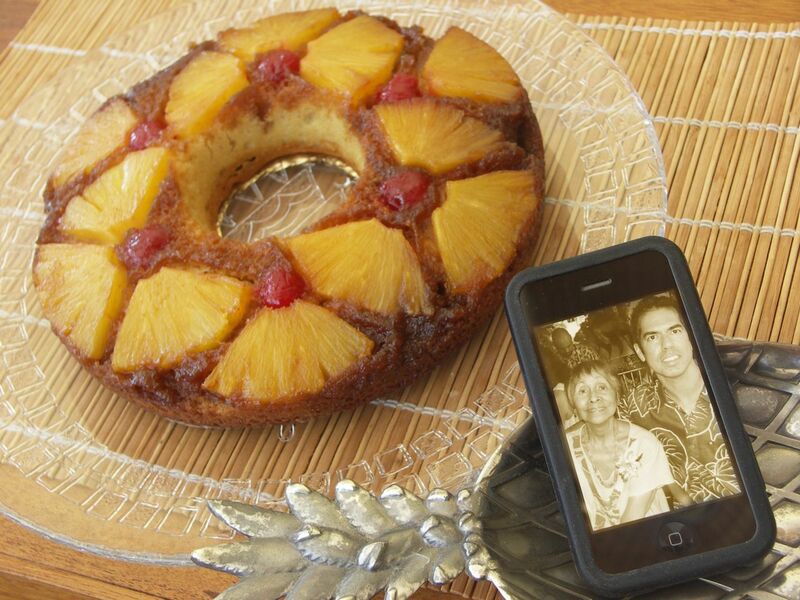 Love the photo with the cake, very heartfelt.